A smooth Latin jazz guitarist and composer, Daniel Martina began studying music theory and folk guitar with a local teacher when he was nine. He studied in Rosario, Argentina at the UNR School of Music and later in Buenos Aires with the jazz guitarist and composer Armando Alonso (Dino Saluzzi´s guitarist). He taught himself with the Berklee College of Music method and he's followed several workshops held by the G. I. T. in L. A. 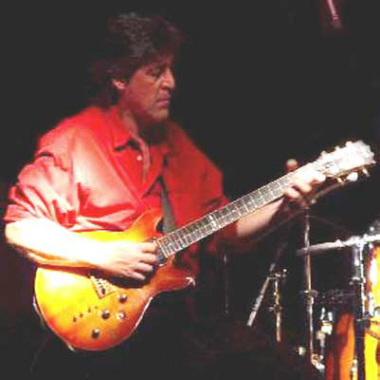 He has attended clinics held by Pat Metheny, Chuck Wayne, George Benson, Scott Henderson, Jim Hall and Robben Ford.